Established in 2009, the company or Mark Lui himself worked mainly on interior design projects and men’s fashion design for his own fashion label in the early days. Interior design projects could range from residential to commercial spaces such as fashion stores, music studios, or art galleries. In 2010, Mark Lui won the “Perspective Awards for Interior Design” in the category of Interior Design (Professional) Commercial, Retail or Office, awarded by the Perspective Magazine. His menswear collection was well-liked and worn by many celebrities. In September 2014, watch company, Memorigin released their new tourbillon watch, the “Time Machine”, designed by Mark Lui. It was extremely well-received by watch critics, magazines and dealers. The limited edition, in particular, sold out fast to dealers. Teamed up with RT Management in 2014, Mark Lui showcased to the world his unique vision and expansive artistic talent through his first-ever arts and design exhibition “Not About Pop Song”. Mark Lui Design Works quickly expanded its design range, and started many collaborations with different well-known brands of different product nature – from designer furniture to package design. 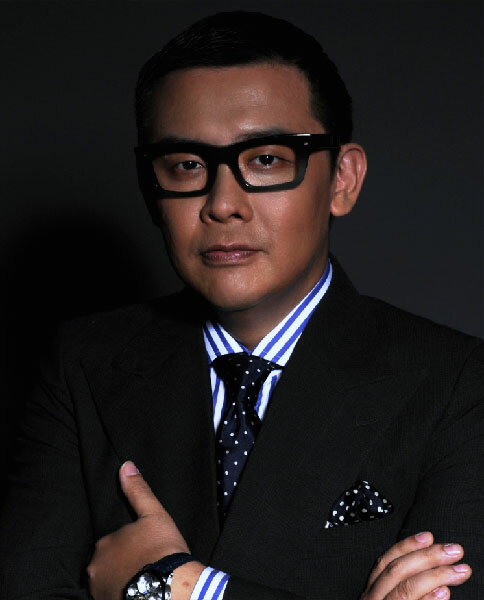 At the upcoming Baselworld 2015, Mark Lui will debut his first jewelry collection, “Coronet by Mark Lui” for Aaron Shum Jewelry, in the legendary Basel Hall 1.